who doesn’t love a good beach wedding? lindsay and chad wanted the perfect shoreside setting for their big day, and found their perfect spot on the Atlantic coast in New Jersey. the romantic seaside retreat played perfect host to the sweet couple’s chic prepster style and bright smiles. the look was tailored and clean, with bold pops of color and bright accessories that really made their wedding day style stand out. 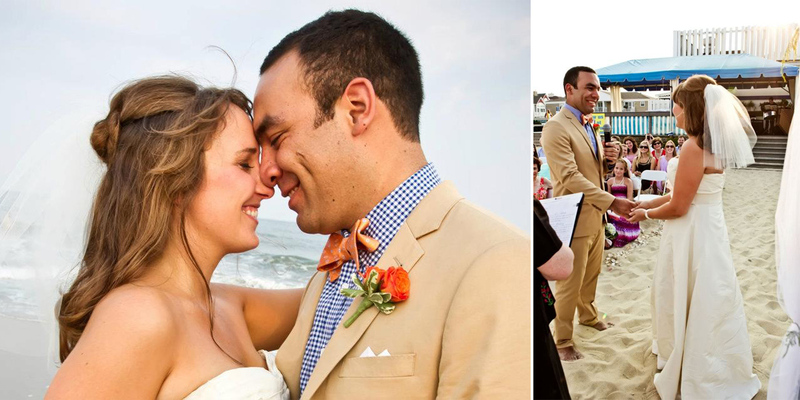 the groom’s khaki suit was a breath of fresh air, and the bow tie was the perfect finishing touch. the bridesmaids were lovely in shimmering ocean blue dresses. the bride was stunning, in a simple and chic ivory gown that struck the perfect chord of casual glamour. lindsay, with a great eye for design, requested a custom belt to make it a one-of-a-kind look. her vision called for a mix of textures and hues, accents of shimmer and shine, and a decidedly feminine flair that made it the perfect piece to complete her style. 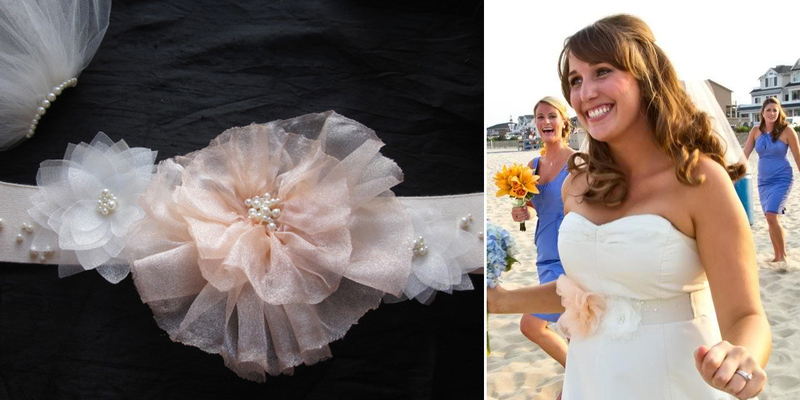 we created a belt in natural ivory, with oversized bloom accents in her wedding hues of peaches and creams. dainty ivory pearls added extra shimmer, dancing over the blooms and across the belt. for her hair, lindsay knew she wanted a veil. but in keeping with the breezy glamour of the coastal fete, she went for a modern shoulder length cut, in a clean, light edge. a row of lovely pearl detailing at the comb, perfectly matched to the pearls of her belt, was the only adornment, the finishing accent of girlish glamour. the wedding was just stunning, and by gorgeous lindsay and chad’s bright smiles, we know they had a blast. the talented Stephanie Jones Photography beautifully captured the romantic spirit of the lovely couple. swoon! Categories: romance | Tags: beach, bride, newjersey, summer, veil, wedding | Permalink. 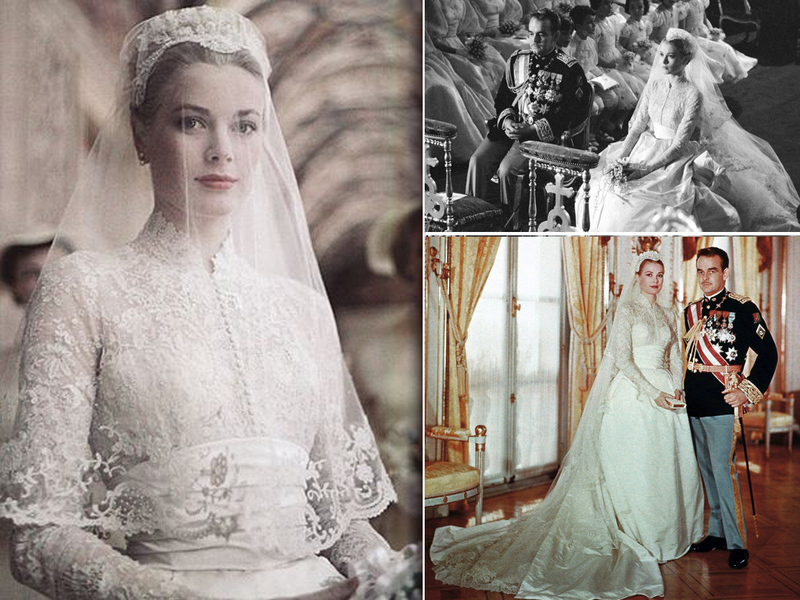 grace kelly’s wedding day style has intrigued us throughout the years, and over 50 years after her big day, her look still inspires weddings around the world. we all watched kate middleton‘s beautiful marriage to prince william of cambridge on april 29, 2011. her alexander mcqueen creation was simply stunning, and her full skirts and elegant lace sleeves were reminiscent of kelly’s sophistication and glamour. 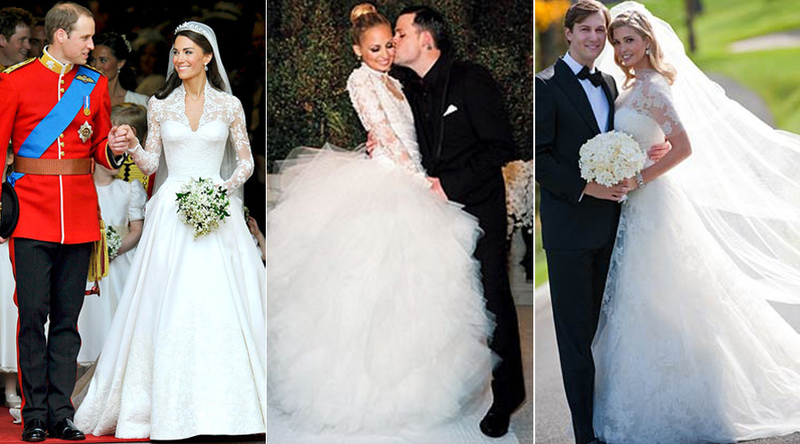 fashionista nicole richie wed rocker joel madden on december 11, 2010, in a stunning marchesa gown that called to kelly’s look with a dramatic lace bodice and sleeves and cinched waist, modernized with a full, billowing skirt made of countless layers of tulle fabric. socialite and designer ivanka trump was married to Jared Kushner on october 25, 2009, in an elegant vera wang gown. the stunning lace-overlay dress recalled kelly’s look in it’s dramatic sleeves and full skirts. 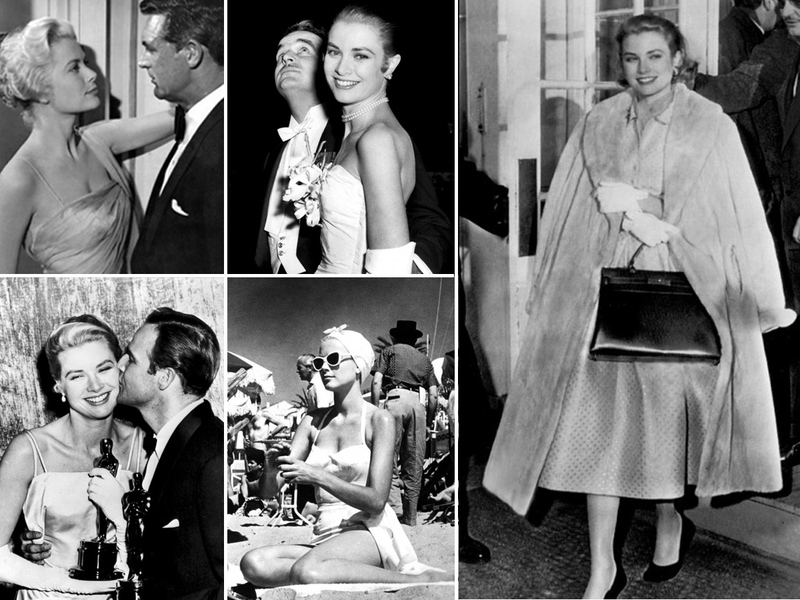 Categories: romance | Tags: bridal, bride, grace kelly, hollywood, vintage, wedding, white | Permalink. if you have never heard of it, then you are really missing out! it’s a totally groovy wedding show for unique brides and grooms looking for something different, special, and local for the big day. 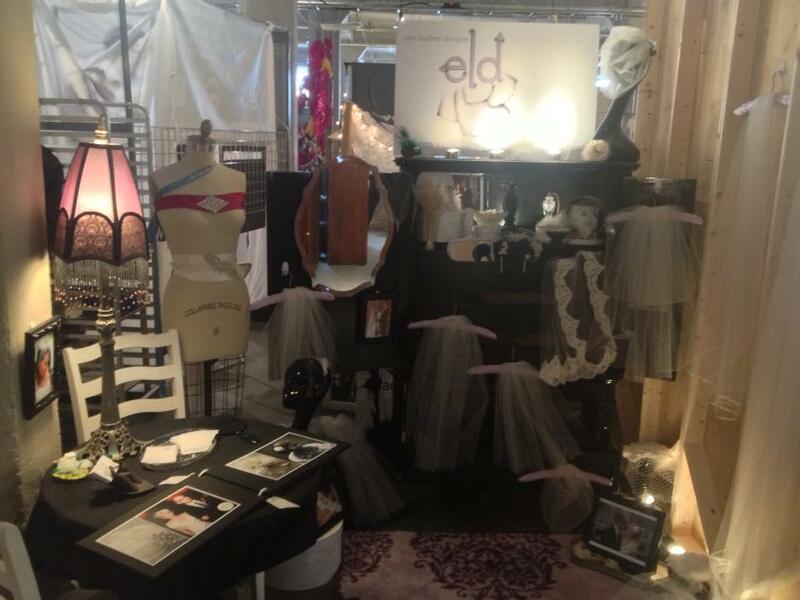 we had a blast there on sunday, in our lovely vintage dressing room-inspired booth, with our black lacquer armoire draped with dozens of elegant veils, headpieces, and frivolities. we met some beautiful couples and some awesome fellow local wedding vendors as well! the next show is february 2014… hope to see you there! Categories: Uncategorized | Tags: accessories, beautiful, bride, chic, chicago, comb, crystal, custom, designer, different, fabulous, flower, glamour, groom, hand made, handmade, headpieces, independent, indie wed, indiewed, inspiration, local, purple, romantic, show, unique, veils, vintage, wedding | Permalink. we are in love with this wedding shoot captured by Christy Tyler Photography that featured a sweet couple, a softly romantic style, and an elegant, natural backdrop. check out the lovely photos that were posted on one of our favorite blogs for all things cute and wedding, Ruffled! Categories: Uncategorized | Tags: bride, chic, chicago, elegant, feathers, flowers, lace, modern, natural, romantic, vintage, wedding | Permalink. it’s pretty much a dream come true. someone gives us a call, tells me that her recently-married friend gave her my name and a rave review, and states that she wants something “unique and different.” step right up! very special and stunning veil. i love the way the piece turned out. can’t wait to post lovely pics of the bride in her finery! Categories: Uncategorized | Tags: bride, comb, feminine, flower, hair, inspired, ivory, lilac, lily of the valley, lovely, purple, ribbon, silk, soft, veil, vintage, wedding | Permalink.